At this time of year, people start to draw lots for the office Secret Santa, but what can you get if you draw the office athlete? Known for their fairtrade, organic, creatively flavoured energy bars, Mule Bar is the perfect companion for a winter adventurer, cyclist or runner. They even have a bar which tastes like that festive favourite: chocolate orange. 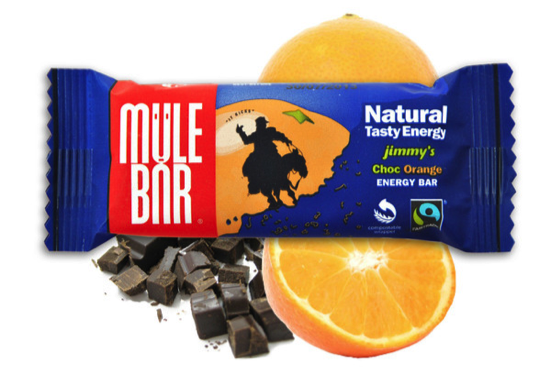 At £7.99 for a pack of 5, Mule Bar is a great gift for the adventurer in your office. 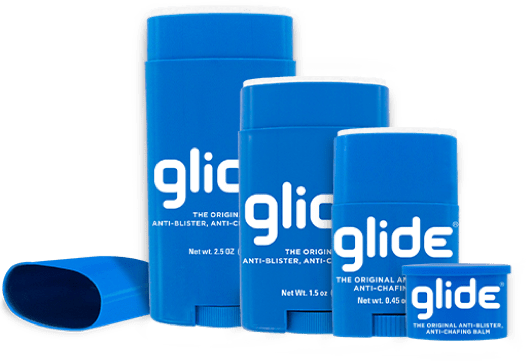 Body Glide is an effective way to fight off blisters and chafing for cyclists, runners and triathletes. It’s also great value at only £6.99. 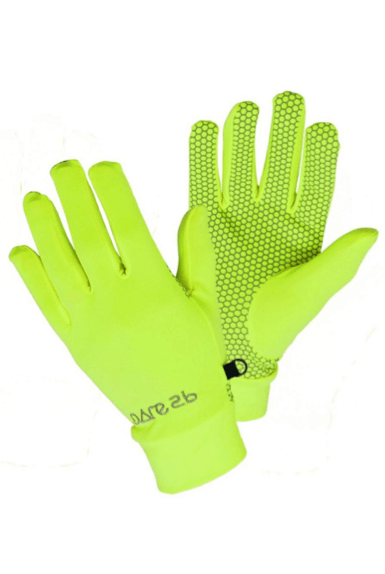 Perfect for winter runs, these Dare 2b gloves offer high visibility whilst keeping your hands nice and toasty. 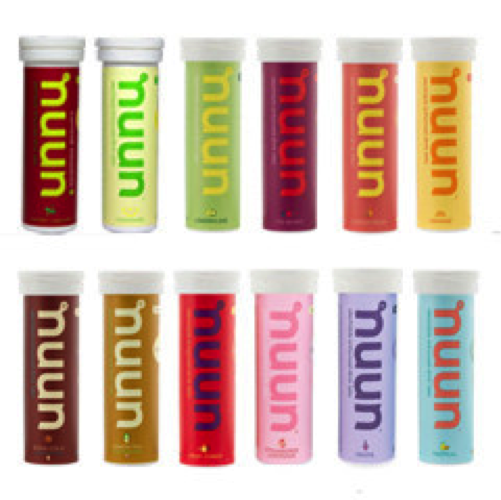 Available in multiple sizes, they are a good addition to any runner in the winter months. Priced at £10, they offer another good option for your Secret Santa conundrum. What would you like to get from Santa? Might have to forward this around the office! Great list of items– all of them are essential! Can’t live without glide 🙂 Happy running! How do you deal with the off-season slump?